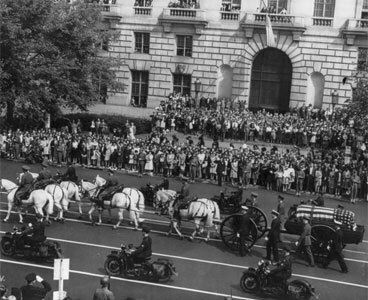 On March 30, 1945, Roosevelt went to Warm Springs to rest before his anticipated appearance at the founding conference of the United Nations. On April 12 he suffered a massive cerebral hemorrhage and died. Lucy Mercer, his former mistress, was with him at the time of his death. 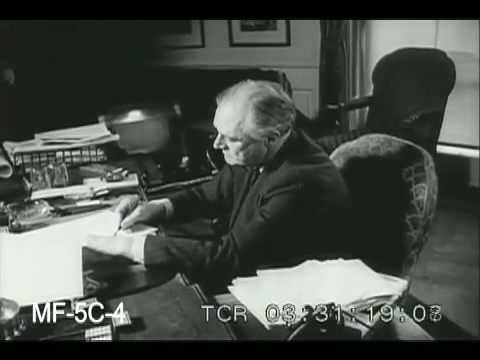 In his latter years at the White House, Roosevelt was increasingly overworked and his daughter Anna Roosevelt Boettiger had moved in to provide her father companionship and support. Anna had also arranged for her father to meet with the now widowed Lucy Mercer Rutherfurd. In 1944, the tide turned, but the war not won. 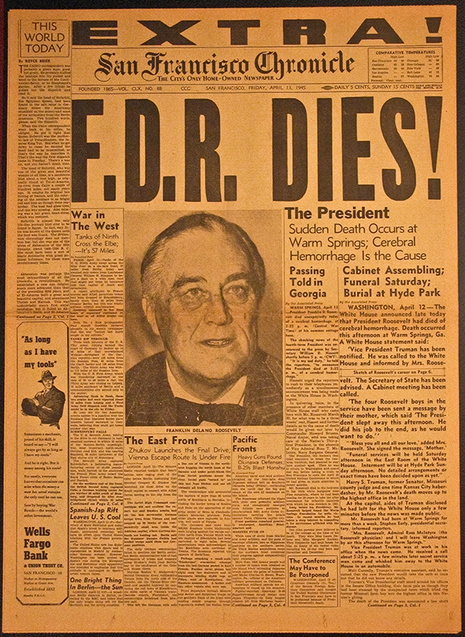 FDR ran again and won a fourth term. Unknown to the public and apparently not fully recognized by himself, he was already seriously ill but he was determined to see the war through to its conclusion. 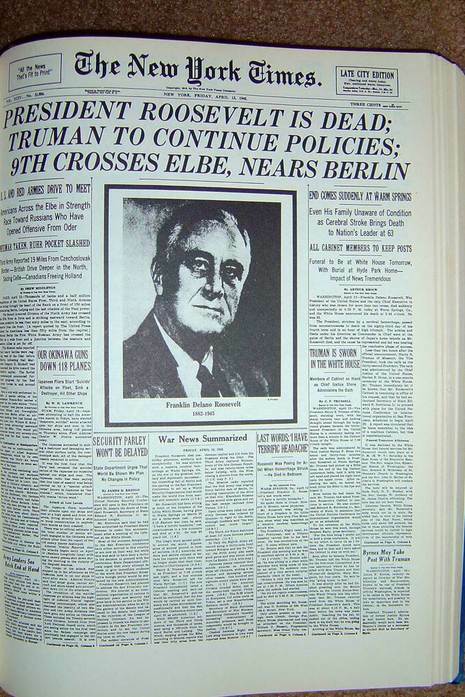 After his return from Yalta, the last of the wartime conferences with Allied leaders that he attended, he grew worse and on April 12, 1945 died of a cerebral hemorrhage while trying to recover his strength at the Little White House in Warm Springs, Georgia. He was buried in Hyde Park. During a vacation at Warm Springs, Georgia, on April 12, 1945, he suffered a massive stroke and died two and one-half hours later without regaining consciousness. He was 63 years old. His death came on the eve of complete military victory in Europe and within months of victory over Japan in the Pacific. President Roosevelt was buried in the Rose Garden of his estate at Hyde Park, New York .